The Holorooms are a permanent fixture across 19 Lowe’s locations, so you should give it a go. However if you’re not lucky enough to live close by, you can also use their 3D technology to test out an AR version in your own home. More often than not, these kind of early adoption campaigns are done purely for that reason—to be seen as an early adopter. But the shift of mass adoption is coming; by the end of 2017, sales of VR hardware from Sony, Oculus, HTC and others hit over 3.5 million units. 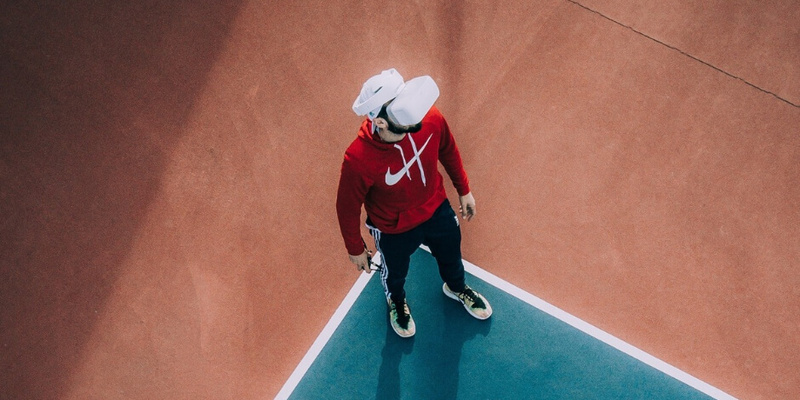 That number is predicted to reach 82 million by 2020, which means a lot more of your customers will have access to VR technology. So watch this space. Create unique experiences for your customers on social using Hootsuite. Get to know your audience, track your performance, boost your best content, and convert fans into customers. Try it free today.